and! Sales is participating in REV Chicago Boutique Show for fashion and apparel at the Market Xchange in September. In the six weeks leading up to the show we will be looking at three different fashion trends to help you educate your customers. This week we will review bespoke scent. Everything is customized now and your personal scent or fragrance should be no different. Creating a personal scent can be done by layering various products to create something unique to you and memorable. Thankfully, you can stock your store with a vast array of products that can be layered together in thousands of different ways. Michel Design Works created a range of rich, soothing hand creams and an irresistible selection of complex, memorable perfumes. MDW’s deliciously scented body wash changes from a thick, creamy liquid into a gentle, cleansing foam, transforming an everyday shower into something luxurious. The Deborah Michel Collection Rollerball Eau De Parfum is a stunning new line of memorable perfumes in an easy carry format: a gorgeous purse size tube opens to reveal a substantial glass cylinder with a rollerball for easy application. Developed in England by a master perfumer. Made in the U.S.
MDW’s rich, complex fragrances are designed to reflect your personality, mood, and style. 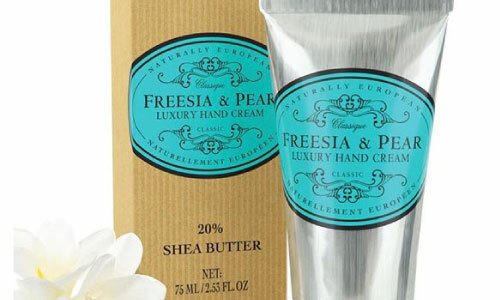 Choose the perfume that suits you best and add rich hand cream with the same bouquet. Mixologie is a set of 8 rollerball fragrances that are designed to be layered and mixed giving you a chance to personalize your perfume. You can create your own signature scents and change it anytime you want! Because everyone’s body chemistry and taste in fragrance is different, they will be able to create something they love. 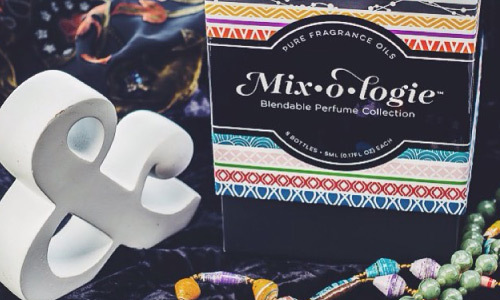 Mixologie is made of pure fragrance oils and a gentle emollient. 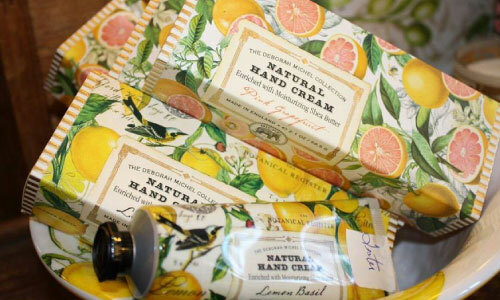 Since they are alcohol-free, you don’t get a big burst of fragrance that goes away quickly. Instead, the oils absorb in to the skin, and tend to last all day. Layering and blending your own scents is what makes this product unique, but you don’t have to be brave to get started. Either follow a recipe, or just wear them solo! You will smell great no matter how you use Mixologie. Rollerballs are making a come back because they are great for women on-the-go. You can throw a couple of these in your purse and head out. With perfume sprays, you have to worry a lot more about leakage. Mixologie rollerballs are air-travel friendly too! Each bottle is 17oz. Mixologie is all about personalization. Join us at REV Chicago Boutique Show September 18th and 19th to see these and many more great products for your store. As always you can order anytime through your rep or online!